Pat McLean is a female word artist dedicated to the writing, reciting and powerful performance of poetry. She popularized the concept that "Poetry Pulls Pain," in order to encourage participants to view their past and present lives as a blueprint for the future. She offers a wide range of performance styles and poems—from poignant and inspirational to roof-raising and revolutionary—which can be designed to fit any venue. She has performed extensively throughout the tri-state area as well as other cities in various venues, including a variety of worthwhile causes. Every workshop, lecture or performance includes PASSION, humor, JOY, laughter, WOWs, stories, AHAs, surprises, OHs and learning tools and skills that can be utilized in the reality of the work participants do each day. Every workshop or program seeks to have participants leave with more tools and skills in their toolboxes, more ideas and more passion in their minds, enthusiasm and joy in their hearts. Every workshop or program is an experiential adventure…. a journey that each participant is invited to go on. Every workshop offers knowledge, but also the opportunity for meaning and wisdom. Every workshop goes far beyond information for the brain to touch the minds and hearts of each participant. 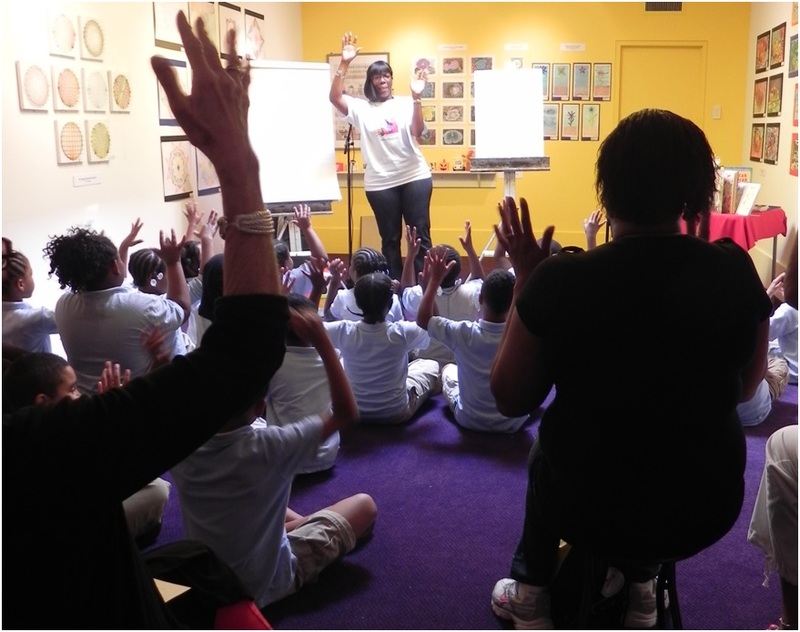 In addition to performances, Pat offers workshops to organizations seeking to address issues relevant to the challenges faced by women and girls in transitional periods of their lives. Whether it’s an opportunity for participants to express social life issues, or the discovery of other worthwhile endeavors beyond traditional familial roles, her workshops will provide a safe environment for sharing and learning. 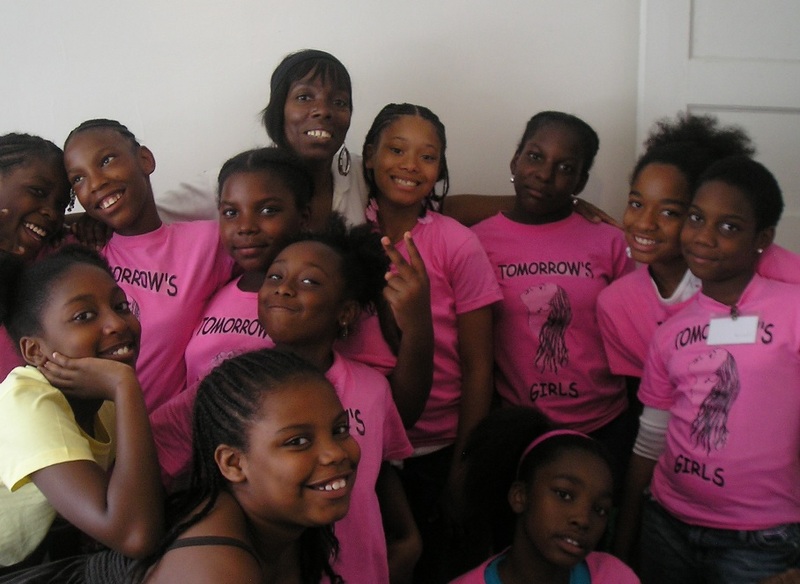 Pat founded Tomorrow’s Girls, a summer enrichment program for 7-13 year old girls. The eight weekly sessions features life skills activities, cultural events, educational support services, creative outlets, and self-discovery opportunities that help the girls to become more well-rounded individuals. Tomorrow’s Girls gatherings include poetry writing, fashion design, personal grooming, as well as serves as a positive social experience for mothers or guardians with their daughters. For more information about, fee’s, hours and content of a particular workshop, or to discuss ways in which Pat McLean can enhance your next event. Click on the link to your right. If you have seen a performance, purchased books or attended one of my workshops, please take a moment to share your thoughts and opinions. In addition to being greatly appreciated, it helps me to better serve my customers. THANK YOU, THANK YOU, THANK YOU. Please continue your visit:-).